Marketers built DotMailer email marketing to create a solution that automates the launch of successful, personalized email campaigns and frees them for other tasks. Businesses prefer it because of its simple-to-use platform, creative email templates, and tools for marketing automation. E-commerce owners and web designers choose Magento to offer products to online shoppers because it has so much potential for customization and presents tools for data collection and analysis. Integration can make your Magento e-commerce site and DotMailer email marketing software work together for the benefit of both. • Improve customer loyalty. Win the businesses of users who might otherwise forget about you and offer incentives to your VIP buyers. • Increase income streams. Automate follow-up for users who abandon carts or leave your site without enjoying all you offer. • Receive around-the-clock support. Magento’s staff offers unparalleled support for e-commerce. • Get the most from e-commerce. Each account receives a dedicated account manager to help you maximize the benefits of integration. DotMailer works with Magento to send welcome emails as soon as subscribers opt in to make a positive first impression and send coupons, so users have incentive to shop. It uses customer behavior analysis to decide when to nudge them back toward your site. The right content improves their experience with your brand and reduces cart abandonment and custom-tailored emails based on their purchase history increases conversions. 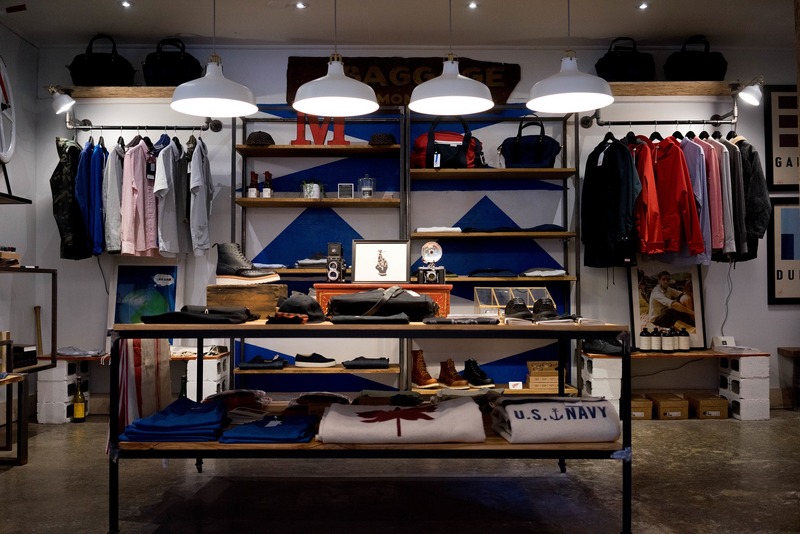 Automated emails boost sales and make the most of your existing customer base. Integration allows visitors to your Magento site to be continually added to ongoing campaigns. Excellent content turns first-time visitors into loyal customers. Contact us for our integration expertise. Whether you’re looking for a custom API integration, a platform connector/extension, or maybe web services, Forix will help transform your site to the next level. At Forix, we know what a thrill it is to offer customers rich experiences and life-changing results, because it’s what we do every day. 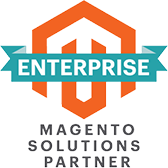 With more than 60 Magento-certified employees, we can help build your e-commerce site or integrate systems with your existing one. Contact our Managed Support team to find out more about Magento Integration with DotMailer.